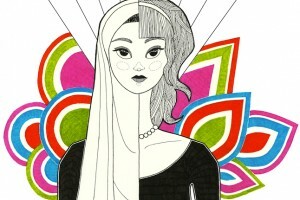 We’ve seen a rise in the appreciation of Malaysian talent and design, from fashion to furniture. More recently, many designers and brands that sold their wares online have found homes in brick-and-mortar concept shops. 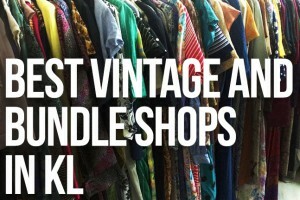 Here are 9 stores that carry Malaysian and Southeast Asian brands – shop with pride! Offering quirky garments and accessories from designers across Southeast Asia including Nelissa Hilman, Baba Gajah, Chiyo, Stolen, Clutch That Bag, By Invite Only, Helloplusminus (shoes, pictured) and Nudenot (necklace, pictured), Bazarro is the go to boutique for all things hipster fashion. UPDATE:As of 1 March, Bazarro has closed and is moving its stock to Fabspy (scroll down for details). (02/03/15). 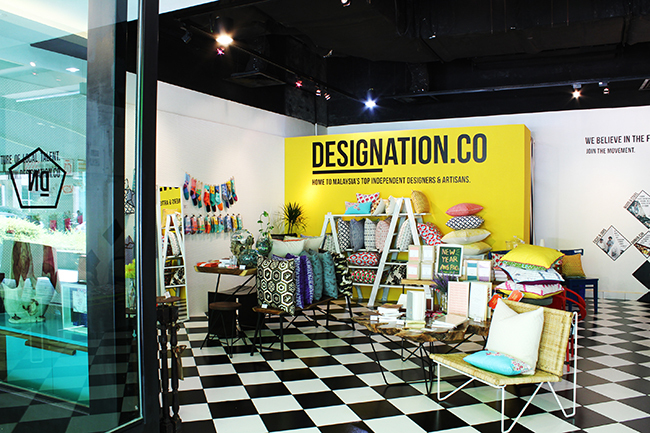 DESIGNation is a new home for quality interior designs created by talented Malaysian designers. Refurnish your home in unique designs by Nala, Hwa, Ficus & Jars, Wood & Steel and many more. There are also smaller gifts and accessories, such as socks by Medium Rare. 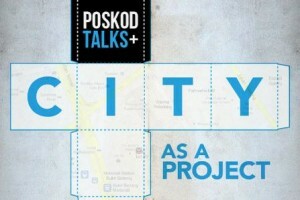 DESIGNation, Lot 54, Block B3, Level G2 Art Row, Publika, Solaris Dutamas 50480 KL. 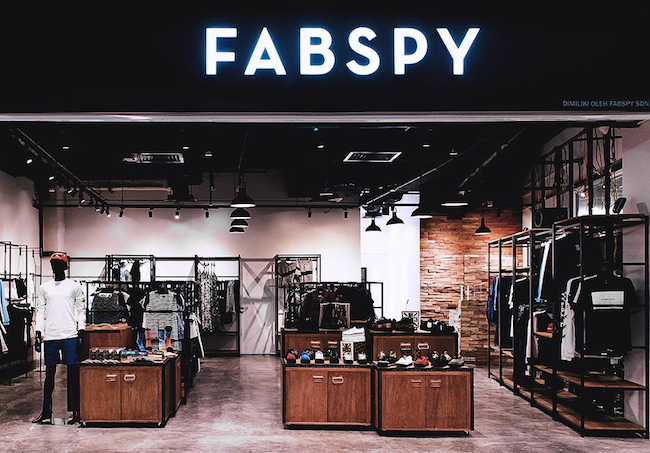 Fabspy stocks all things fashion – shoes, accessories, clothing and more from across Southeast Asia. Visit Fabspy for a selection of independent brands from Chiyo, Stoned & Co, Commodity, Good Pair by Medium Rare, Joe Chia, Line 32 and many more. Fabspy, Lot T-008, Level 3, Mid Valley Megamall, 59200 KL. For alternative, stand-out fashion, LAH’LAH’LAND has got you covered from head-to-toe. 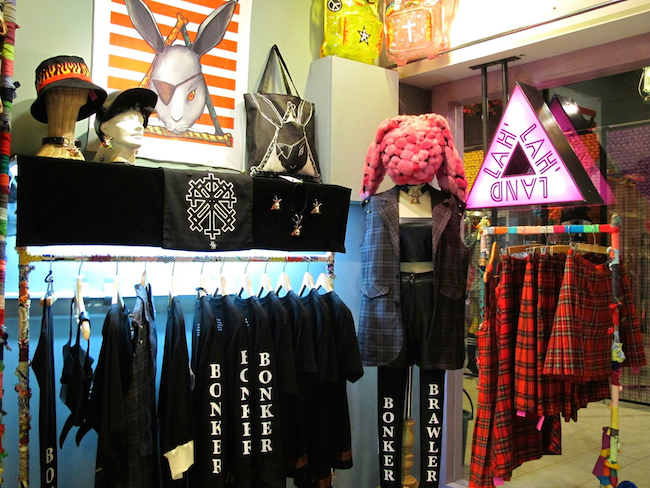 Sporting independent brands such as LAH’LAH’LAND itself, Kittie Yiyi, and various other brands curated from across South East Asia, LAH’LAH’LAND is about being loud and proud. LAH’LAH’LAND, Lot 6F-106, 6th Floor, Sungei Wang Plaza, Jalan Bukit Bintang, 55100 KL. 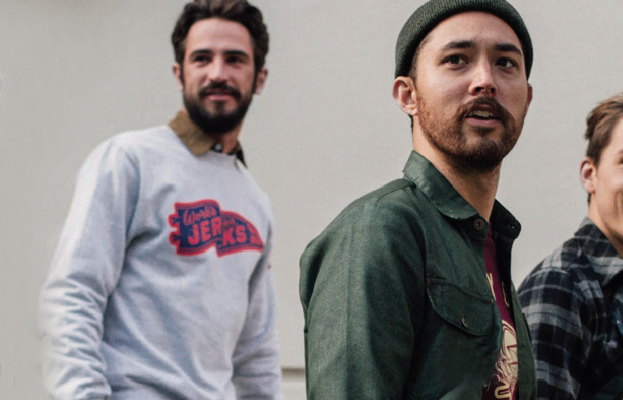 Major Drop was one of the first outlets to stock independent local street wear. But you’ll also find street wear brands from across the world, with a range that includes HUF, DSPTCH and Pestle & Mortar. Represent! 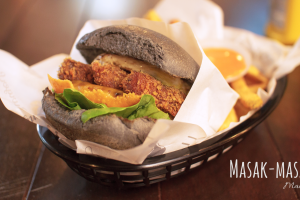 Major Drop, F1.84, Sunway Pyramid Shopping Centre, 3, Jalan PJS 11/15, Bandar Sunway, 46150 PJ. One of the most eerie boutiques you’ll find in Bangsar, Never Follow Suit carries vintage and designer garments from local talents like Max Mak and Joe Chia. Even if you don’t plan on shopping, it’s a treasure trove of a shop where you can spend hours browsing. Never Follow Suit, No. 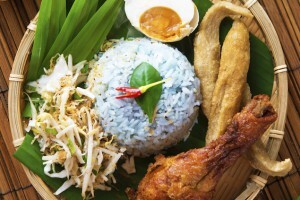 28-2, Jalan Telawi 2, Bangsar Baru, Wialayah Persekutuan, 59100 KL. Founder of ShoesShoesShoes and KLutched Yiu Lin has provided a home for talented Malaysian designers and labels such as Alia B, House of Harlow and much more. 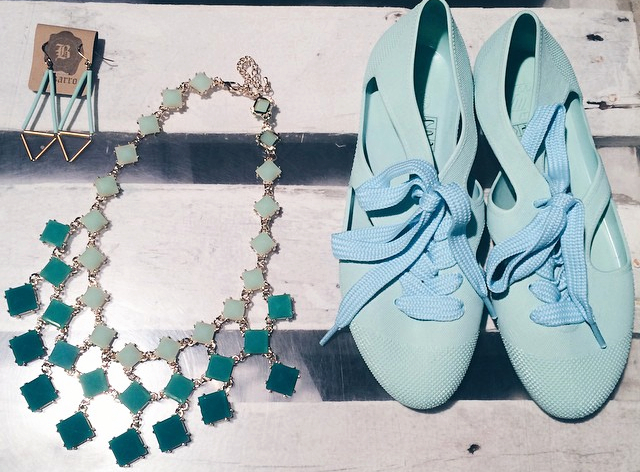 Find a range of striking accessories and (of course) shoes at ShoesShoesShoes. Shoes Shoes Shoes, No.22-1 & No.22-2, Jalan Telawi 3, Bangsar Baru, 59100 KL. 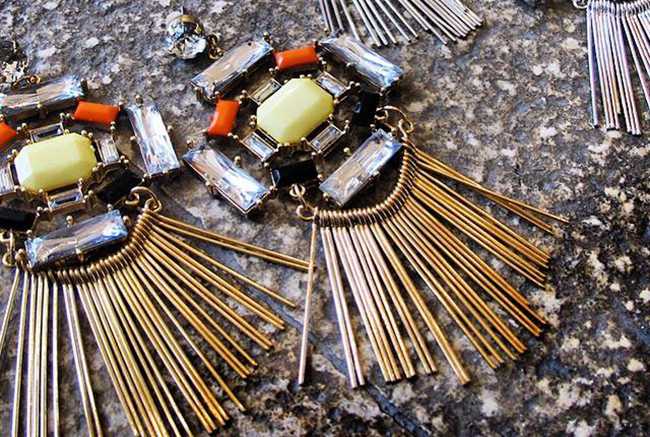 One of our favourite new stores is Supermart Collective. 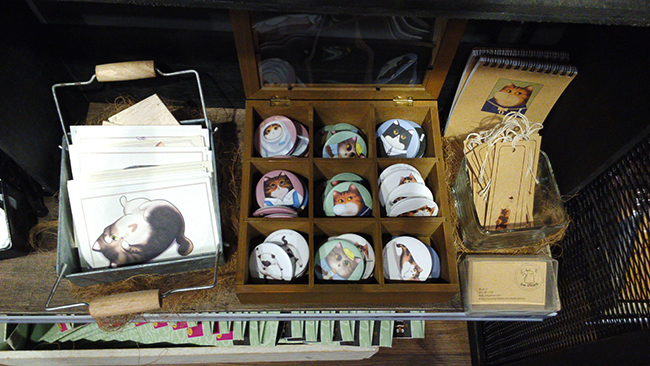 Shelves full of custom-made stationery and other little collectibles? Yes, please. Independent brands for sale include Individium, Tikii, Neverwake Clothing, Arttee Apparels, Notbook Notbuk, Minifanfan, Iwillstudio among others. Lot F1.AV.139, First Floor, Asian Avenue, Sunway Pyramid, Bandar Sunway, 46150 PJ. From the same team as I Love Snackfood,17A Select Store is one of the best places to purchase gifts. 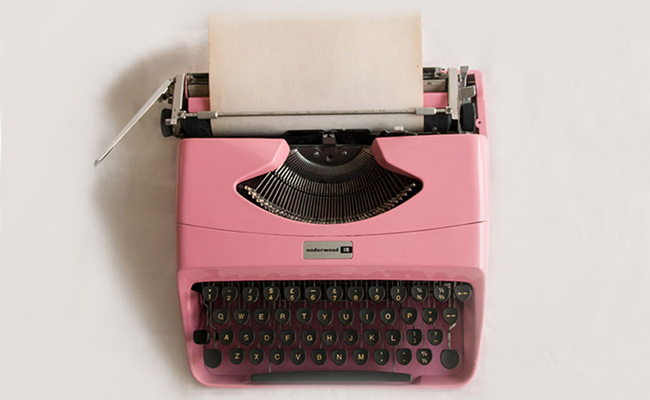 All hand-picked, the selection includes clothing, accessories, skin care products, funky notebooks, typewriters and many other collectibles. Find local brands like male skincare range Bad Lab and t-shirt makers The Off-Day among others. 17A Select Store, 17A, Jalan Telawi 3, Bangsar, 59100 KL.